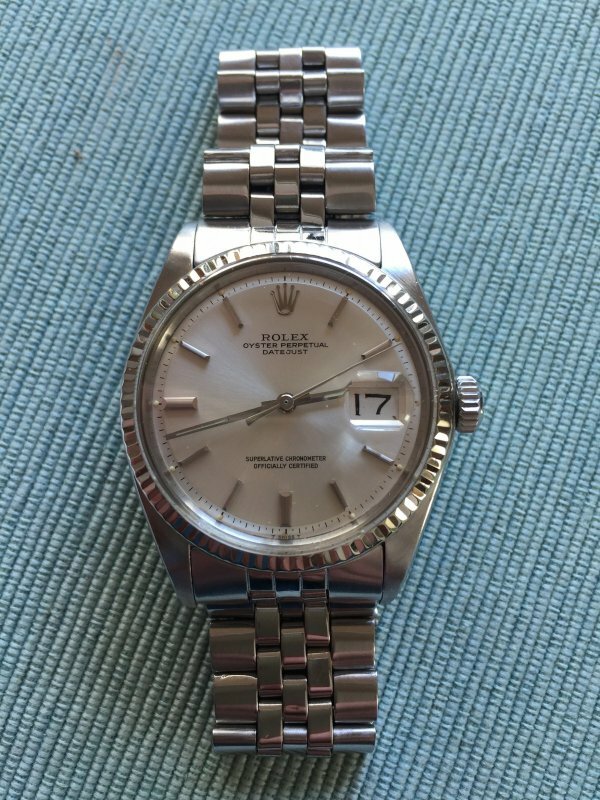 Rolex Vintage Datejust Ref 1601 White Gold, completely serviced. The watch has been worn sporadically and has spent most of its time in the safe. Service paper and a certificate of authenticity from a jeweler from 2012 is available. Coming with the watch and papers only. $3000 shipped. Offers are welcomed.